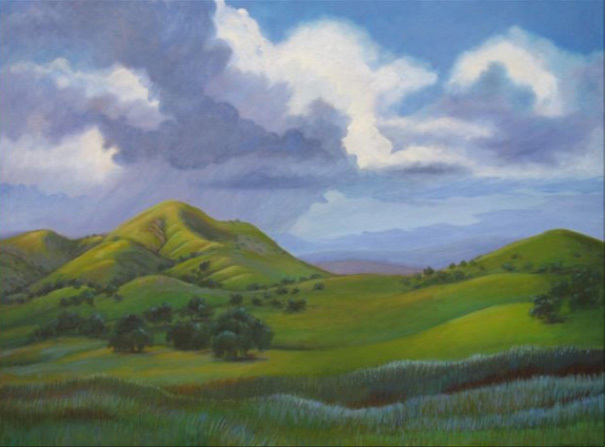 Running from January 13-February 26, local artists, interested in the future of Yokohl Valley, have contributed artwork to a new exhibit at the Tulare Historical Museum. The artists’ reception will be on Thursday, January 13 from 5:30-7 pm in the museum’s Heritage Room. Artist and violist Paul Buxman will provide musical entertainment. Refreshments will be served and the public is invited. This entry was posted in Mona Fox Selph, Tulare Historical Museum, Yokohl Valley and tagged California Artists, Mona Fox Selph, Tulare Historical Museum, Yokohl Valley on January 9, 2011 by Elsah.